Whisky legend Jim Murray knows exactly what he’s talking about – that’s why we’re shouting from the rooftops about our Coopers Choice Single Cask Bottling range – scoring FIVE Liquid Gold Awards in his latest 2018 Scotch Whisky Bible – we think that’s pretty special! 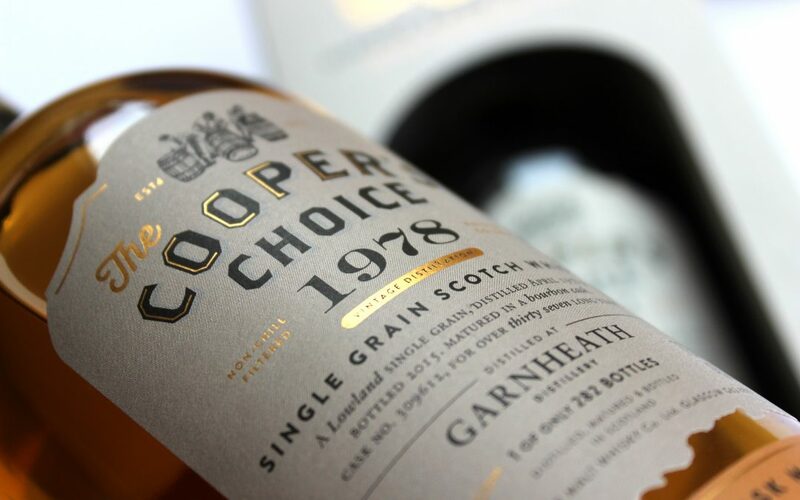 Scoring a massive 96.4 points was The Coopers Choice Lochside 1967 (44 year old).…….describing it as “easily one of the top ten single casks I have tasted in the past 5 years”. Next up with 96 points is The Coopers Choice Tormore Sweet and Smoky Islay Cask (port finish cask with it’s “Cadbury’s Diary Fruit & Nut middle” and the accolade of “a big surprise and genuine treat of a dram. And certainly one of my left field favourites of the year”. Also scoring a high 96 points was The Coopers Choice Garnheath 48 year old with it’s “big, deep manuka honey and molasses” note. Jim describes it as “an honour to experience a whisky both so rare and gorgeous. Perhaps not the most complex, but what it does do is carried out close to perfection”. Huge praise indeed! The Coopers Choice Garnheath appears again, awarded 94.5 points for our spritely 28 year old! “What a stunning, intertwangling of vaguely spicy vanilla note and fruity grain, top dog mouthfeel soft and oily yet never unctuous”. 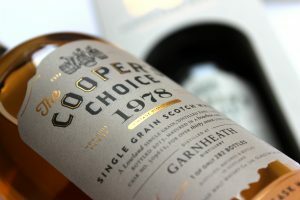 Finally, our wonderful The Coopers Choice Cambus 25 year old. Aged in sherry, “big chewy, salivating” dram………”then the fruit rams itself home with a big sultana crescendo”. We know many Cambus 1991’s have hit the market this year but Jim Murray has this to say about ours “of the sherry-matured this is by far the best”! This family company is so proud of all it achieves! Well done everyone at the Vintage Malt Whisky Company!